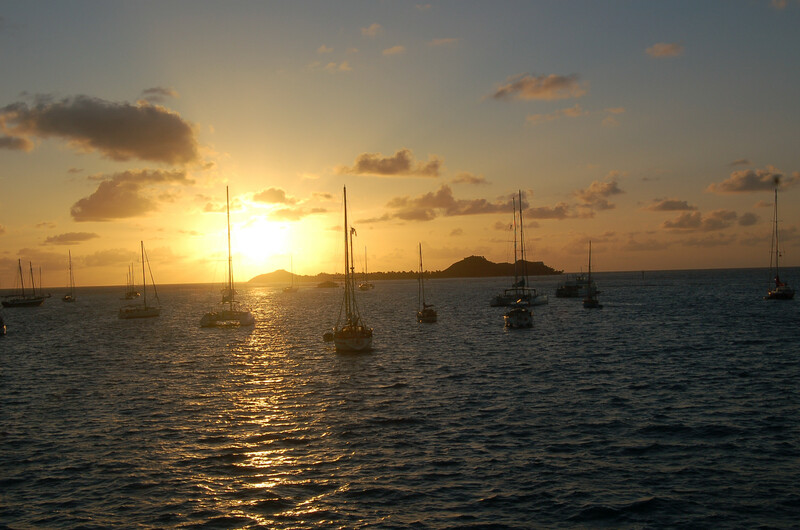 St. Vincent and the Grenadines is a multi-island nation, well known to the wintering yachters but off the beaten track for all the other visitors. 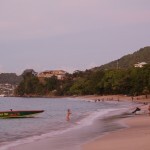 The island of St. Vincent itself has no infrastructure for independent travellers and its beaches are plain and common. 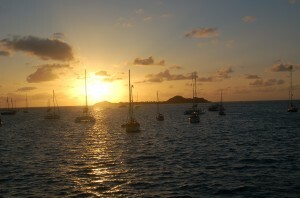 The Grenadines, on the other hand, are surrounded by coral reefs and clear blue waters, a real paradise on earth. 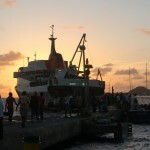 My first stop was the island of Bequia, the biggest of the Grenadines. 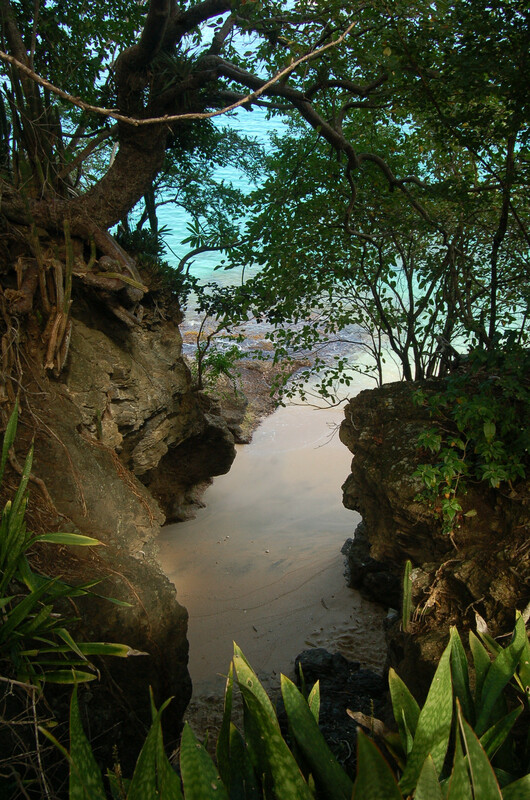 It’s a great place with small guesthouses to fit every budget. 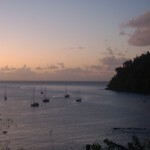 I picked Lower Bay, a ten-minute walk from Port Elizabeth, the main port of Bequia. 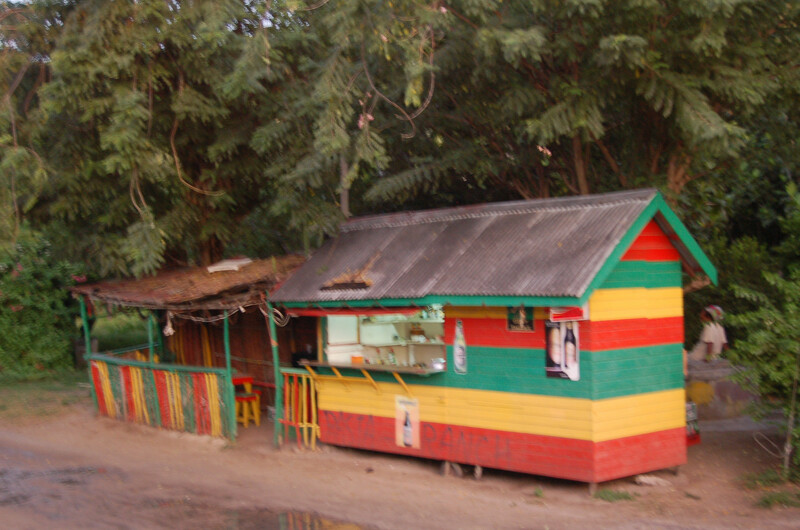 Tom, a Rasta man and the owner of the guesthouse, was really helpful and owned a small, self-made bar right on the beach where I used to hang out. I visited a couple of wrecks while diving but mostly I relaxed on the beach and chatted with other fellow travellers that had the same idea of avoiding the commercial Port Elizabeth for the relaxed Lower Bay. 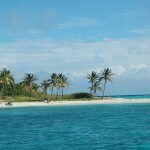 One day Tom took us with his small boat around the island to show us “his beaches” as he proudly called them. 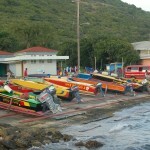 Bequia is a fun island with not too many things to do but you can still meet interesting people there. 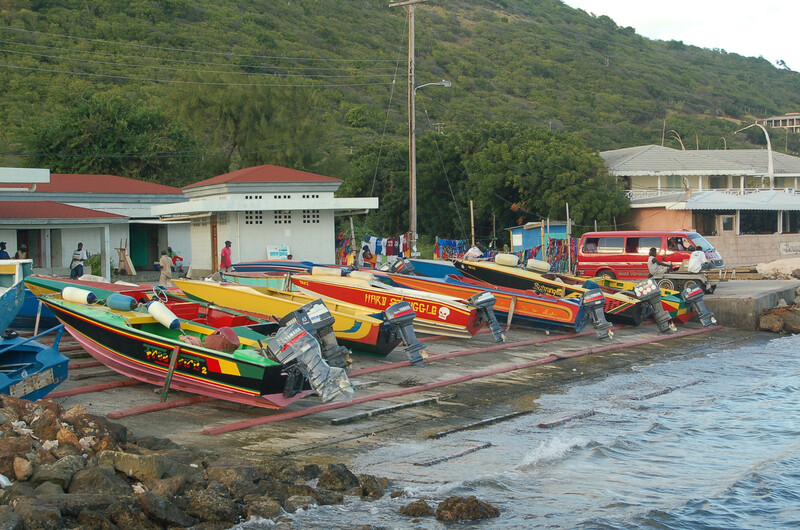 My next stop was Union Island, after a small odyssey with the rather old, rusty boat that took me to Clifton, the island’s main settlement. 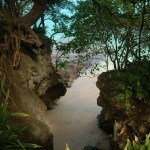 I stayed at Lambi’s guesthouse. Lambi was a big, fat, dark local that seemed to own everything in Clifton and had everything named after him. 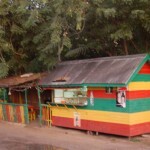 So there was Lambi’s restaurant, Lambi’s supermarket, Lambi’s fruit store and so on. He was a really funny guy anyway. 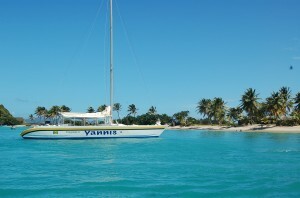 As I sat down outside my room to admire the view, I saw a big catamaran with my name written on the side, “Yiannis”. I couldn’t believe my eyes. 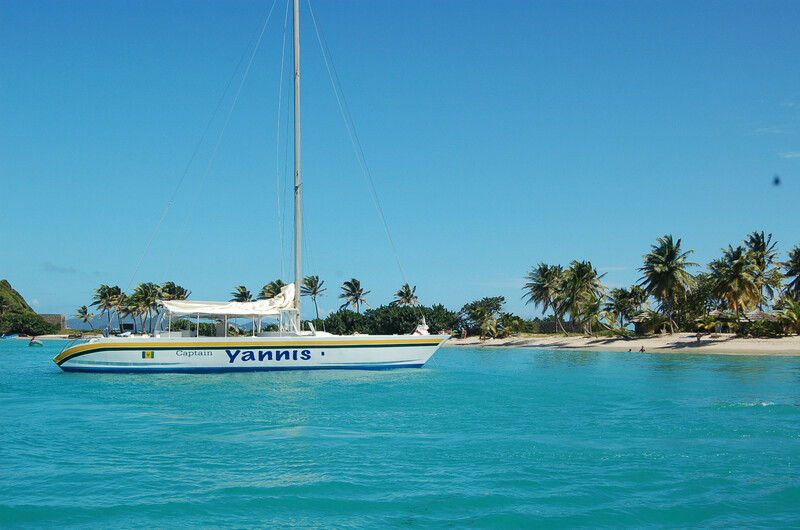 I found out later that Mr. Yiannis, a Greek guy, had set up his business on the island and owned a small fleet that took people to the surrounding small islands. 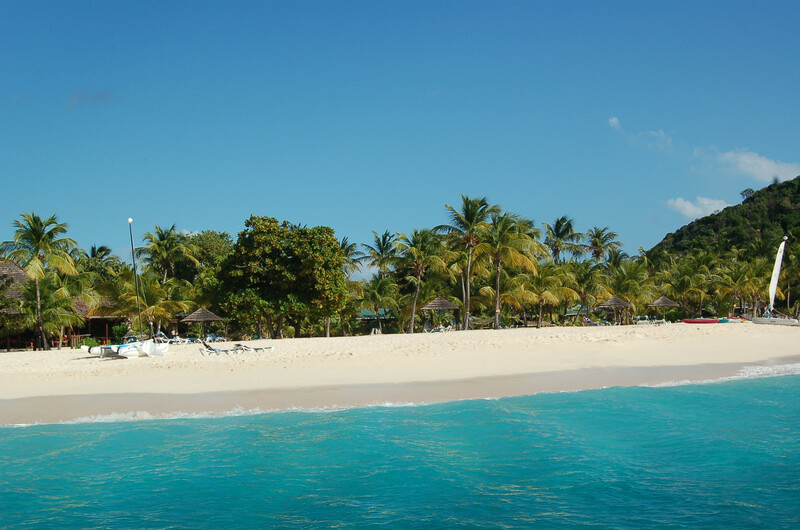 Later that night, when I was introduced to Mr. Yiannis, he told me everything I needed to know about Union Island. It was a small hideout for those who couldn’t stand Europe and made Union their home. We had dinner at Nicola’s restaurant (Nicola was a Frenchman from northern France) and drinks at Aisa’s (Aisa was a girl from Istanbul that had made Union her home together with her English boyfriend, Franklin). She had a great beachside bar. Thanks to Yiannis I met almost all the foreigners that lived in Clifton. 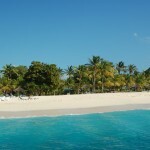 The next day I took a boat ride with his catamaran to the unspoiled islands of Tobago Keys, Palm Island and Petit St. Vincent, all small tropic, private islands with at least one resort. Union is one of the places I’ll definitely be going back to. 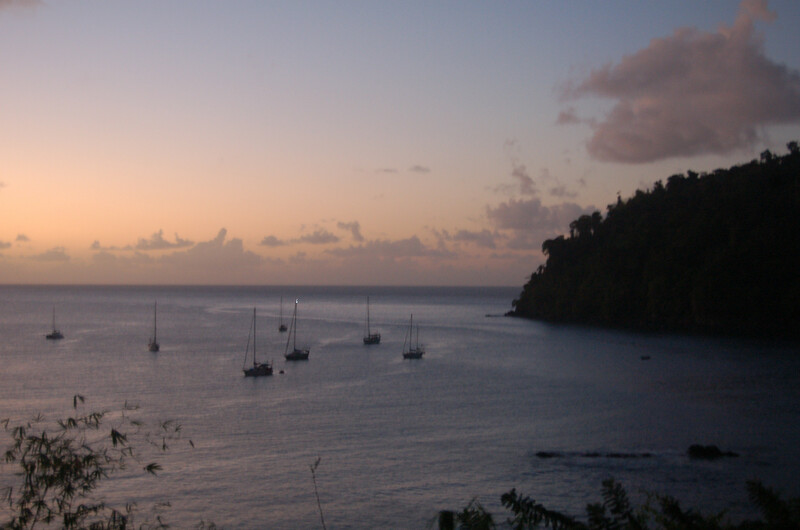 On my way back to the big island of St. Vincent I met Sebastian, a German backpacker. 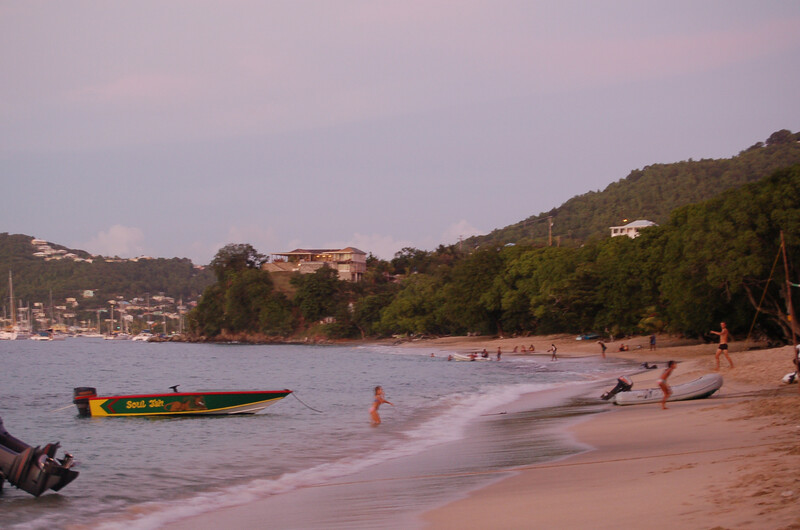 Together we explored the northern part of St. Vincent, Sandy Bay, where the yellow Caribs, the original indigent inhabitants of the island still live. 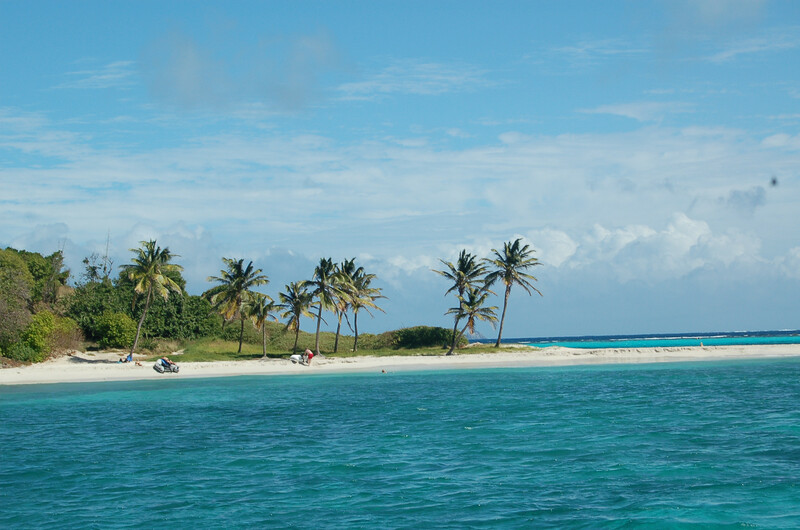 They’re probably the only ones left in all the islands of the Caribbean Sea. 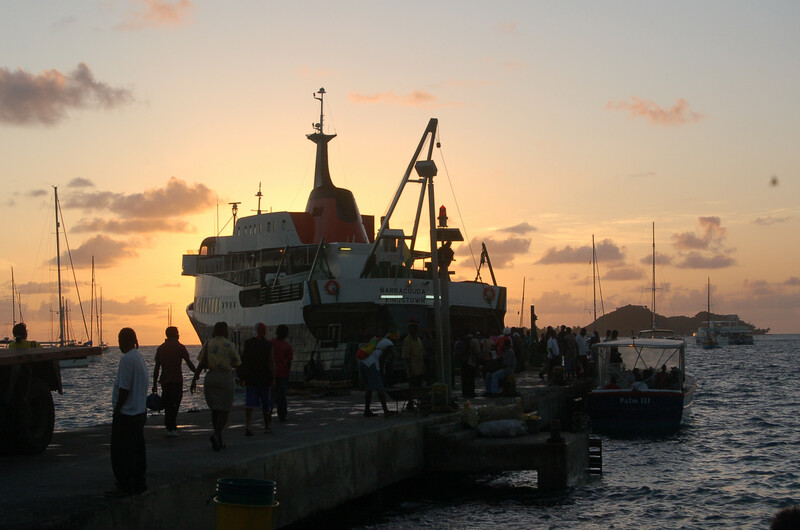 Although my visit in St. Vincent and the Grenadines was short, it was for sure one of the most interesting ones in my Caribbean trip thanks to the people I met there. So long, Mr. Yiannis, Tom, Mr. Lambi and all you out there. We’ll see each other next time and there will certainly be a next time.